December 23, 2018 (Last Updated: March 8, 2019) - As an Amazon Associate I earn from qualifying purchases. Here we are smack dab in the middle of the holiday season and New Year’s Eve coming up. 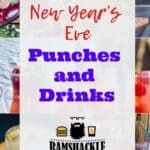 I thought it would be fun to take a break from our Bloody Mary series to talk about New Year’s Eve drinks. 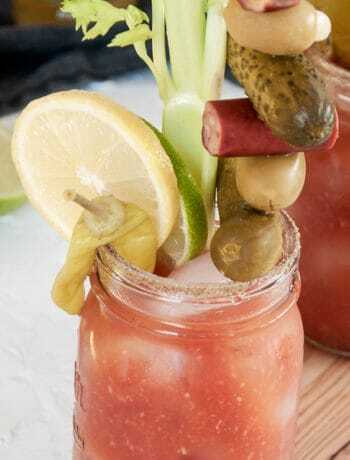 Specifically, we are going to look at adult punches and drinks meant to serve multiple people. If you are having a party or looking to bring a drink to a party, we got you covered. We are going to look to my fellow bloggers for inspiration and maybe to give you an idea of what you can serve at your New Year’s Eve Party. Enjoy our Six New Year’s Eve Crowd-Pleasing Cocktails. 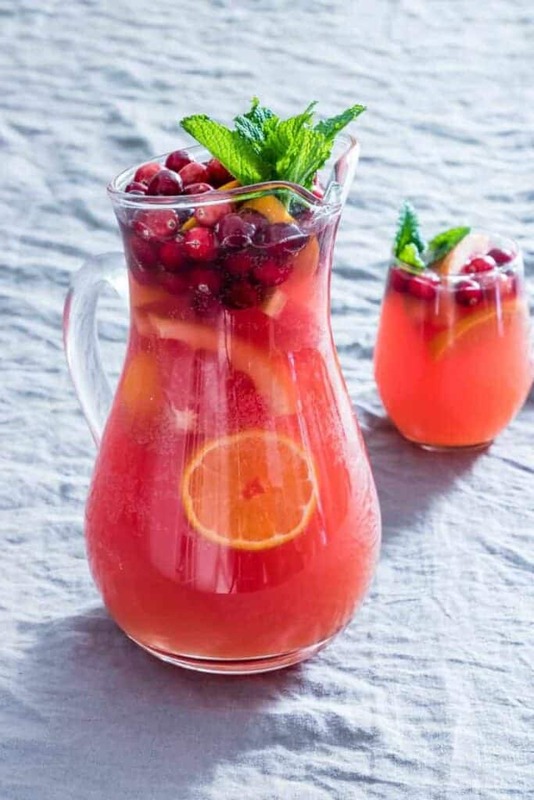 This is such a fruity and tasty looking punch. 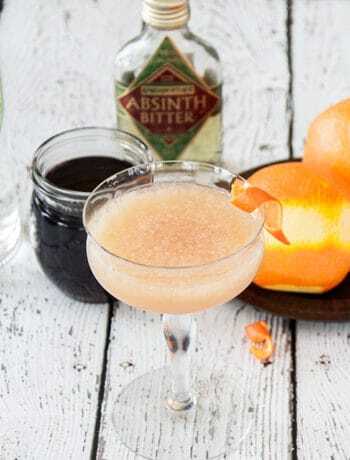 If you are looking for something that is sweet, this is going to be the drink for your party! Rebecca knocked it out of the park with this beautiful little punch. I have been following James’ blog for quite some time and he makes some of the best Italian food around. Additionally, he makes some spectacular cocktails and can take a mean photo. 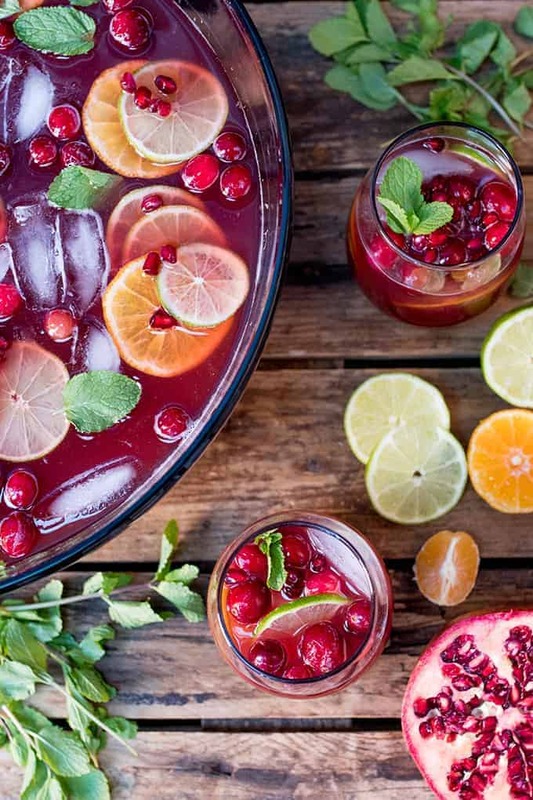 This sangria looks like a great drink for New Year’s Eve and all year round. Christmas Day Punch? I say this punch works all the time and would be a great New Year’s Eve punch. I have been reading Nicky’s blog for quite some time and she consistently makes some great recipes. Check out her site and this tasty looking punch. I LOVE LOVE LOVE Old Fashioned cocktails. I also love that she makes it with Brandy, which is a Wisconsin thing. 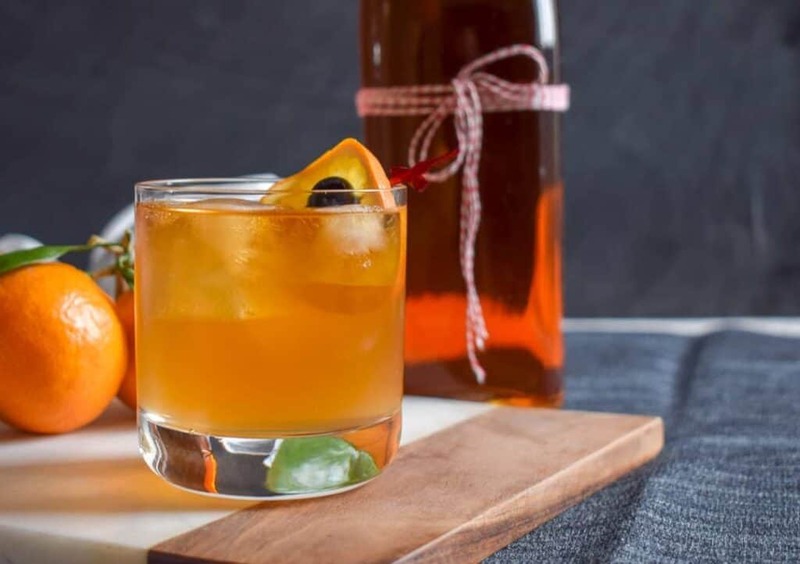 Well, historically, an Old Fashioned could have been made with any spirit, but whiskey sort of won the contest… except in Wisconsin. She talks a bit about the history and why that is. 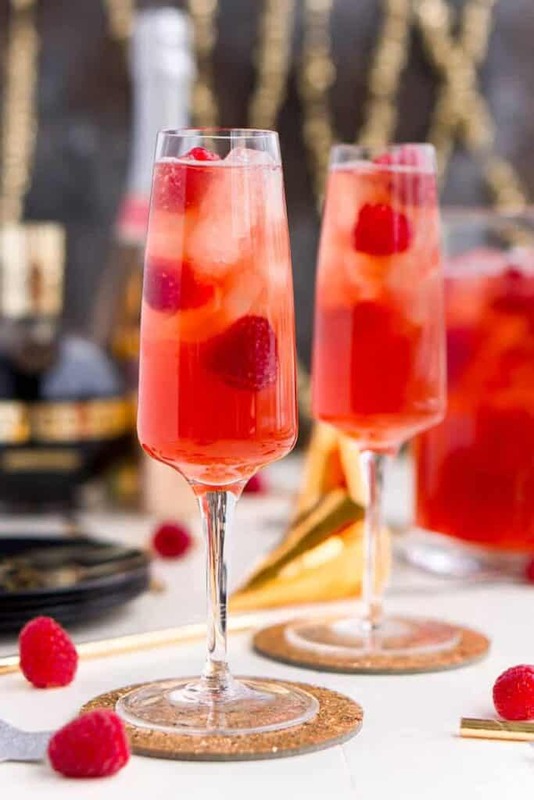 Not only does this punch sound fantastic, but it also looks visually stunning and could be a great drink to serve for your New Year’s Eve party. One thing I like about Bintu’s recipe is that she gives all sorts of options for different fruit that would work well with this punch. Check out her recipe and her site! 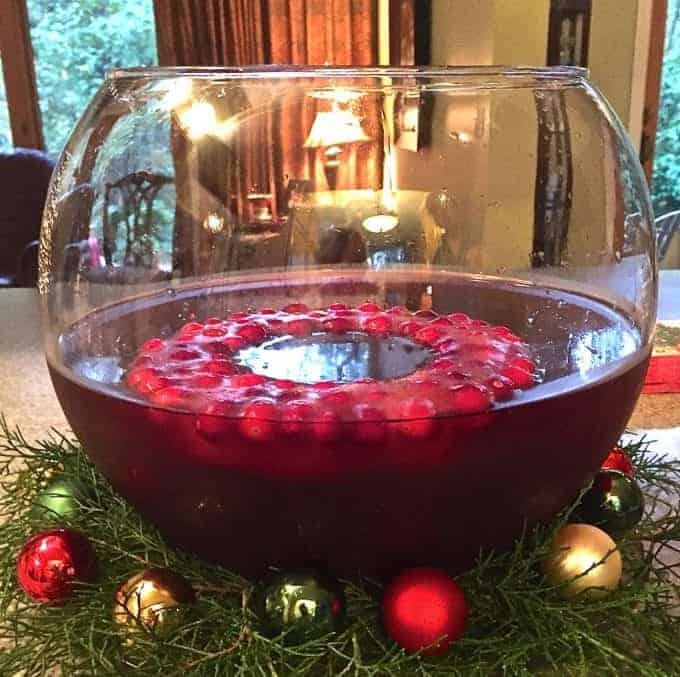 Sharon makes a really neat Ice Ring made of cranberry goodness and I think that is a really fun way to spruce up a punch. 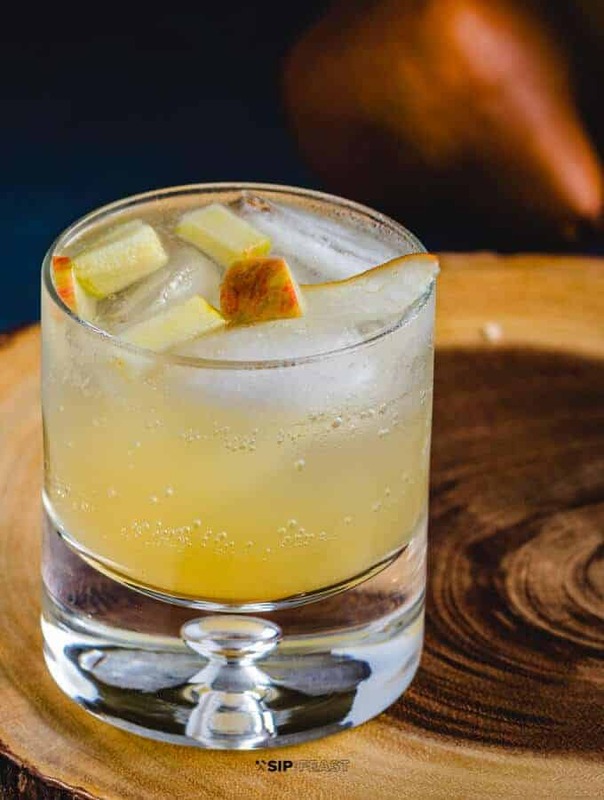 Not to mention, this drink has all the good flavors and packs a punch with Tequila as its main spirit. Check this recipe out and maybe this is perfect for your New Year’s party! These are some great drinks from my fellow bloggers. Take a few minutes to click on the respective links, check the recipes out, and perhaps find your next go-to drink or New Year’s Eve cocktail. 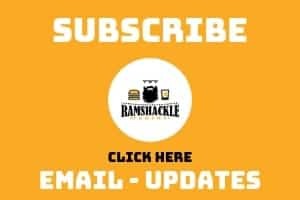 As always, we would love you to subscribe to get updates via email and please follow me on Instagram.